Our years of experience in custom fabrication enable us to provide our customers with unparalleled levels of quality and satisfaction. 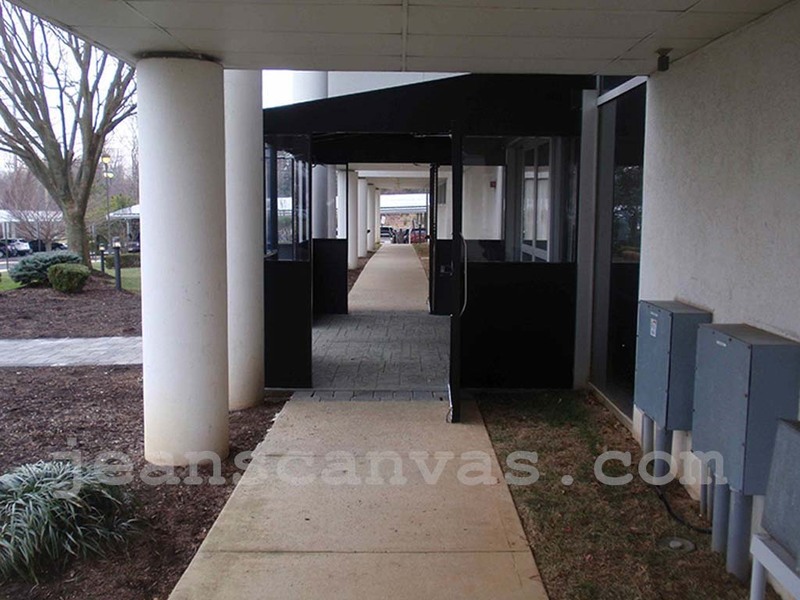 Our custom made canvas vestibules offer protection from the elements in the most inclement weather conditions, and they offer a clean, finished look. A vestibule from Jean's Canvas offers you the protection of a permanent addition, while giving you the flexibility that only a temporary structure can offer. 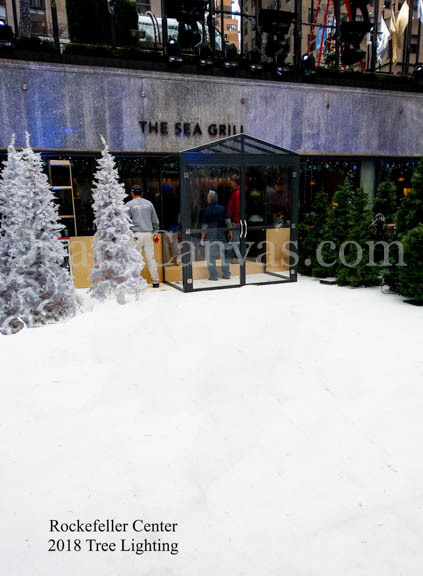 As a temporary structure, your custom vestibule will most likely not require a permit to install. They are also easy to assemble and to disassemble, so you can use it seasonally, and store it away when the weather gets warmer. 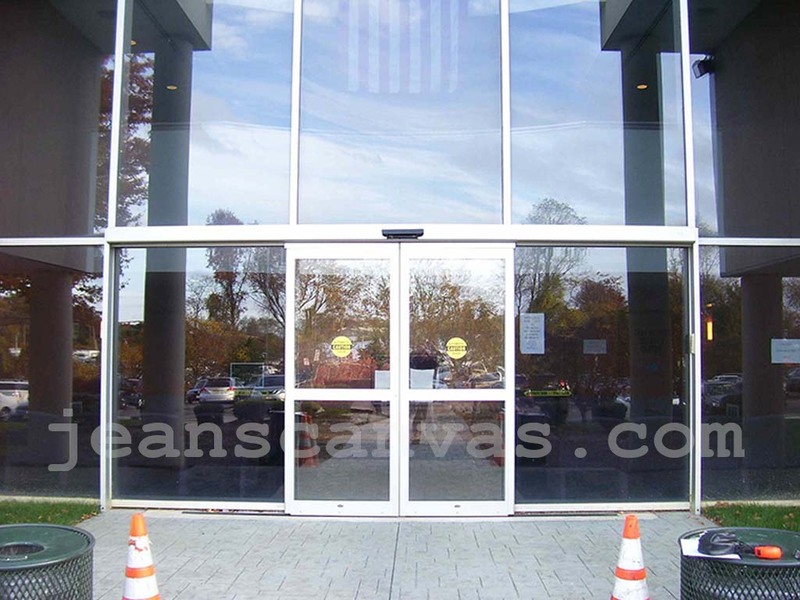 Call today for a quote on a custom fabricated canvas vestibule from Jean's Canvas , where we have been building our customer's dreams for over 35 years. Jean's Canvas also works with customers on "do it yourself" installation projects. 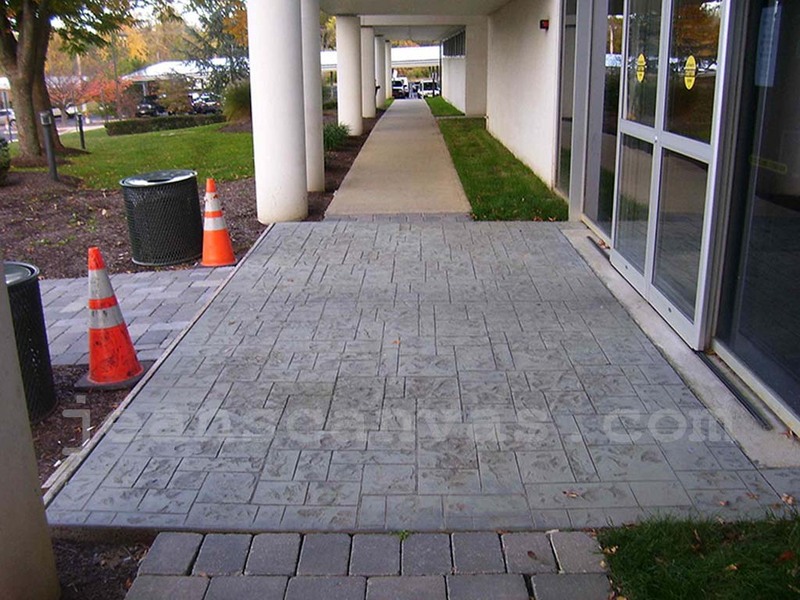 We will support you every step of the way with design, measurement, and installation. We will build your custom vestibule, supply all hardware, crate and ship your finished product, then provide any support you may need. Jean's Canvas is a full service custom fabrication shop providing professional service ranging from design to manufacture to installation. Our products are built with the finest materiel providing structural integrity, durability and easy seasonal maintenance. 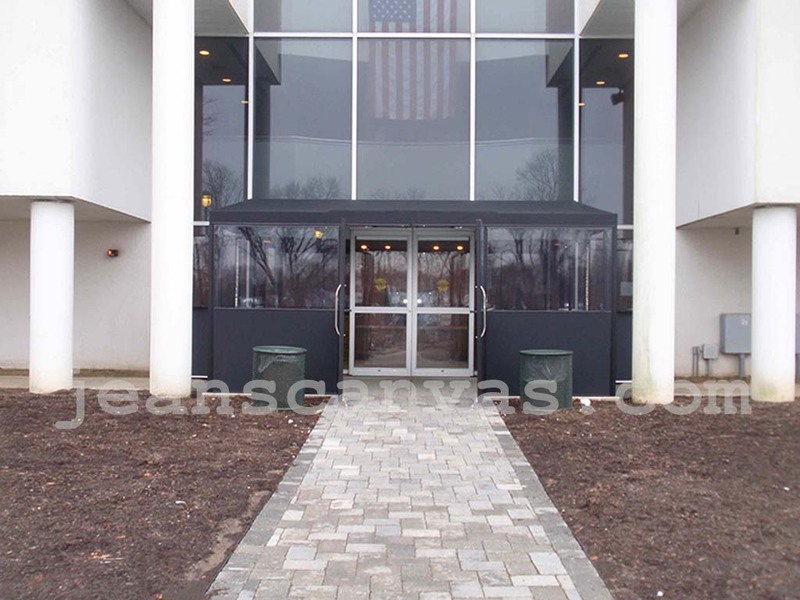 We can design and install custom vestibules and enclosures to fit any type of frontage, or exit area to provide protection for your customers and your building. 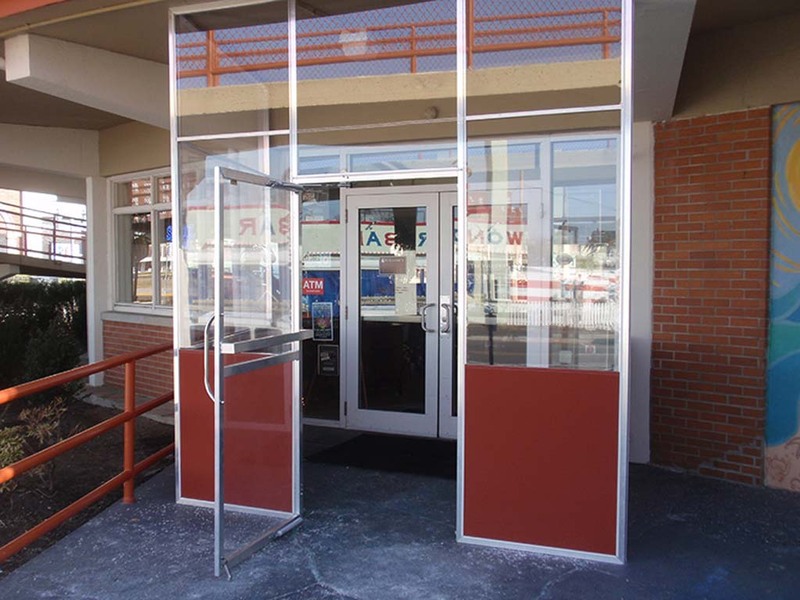 Our vestibules and enclosures are durable and long lasting, while being far more affordable than traditional construction options. Please call us to discuss your project and to receive a free estimate.